The Ford Transit van is very spacious and many customers take advantage of the high roof to transport a variety of goods. This van is great for transporting goods aborad as well as locally. It is popular amongst trade workers who use it to transport tools and equipment. 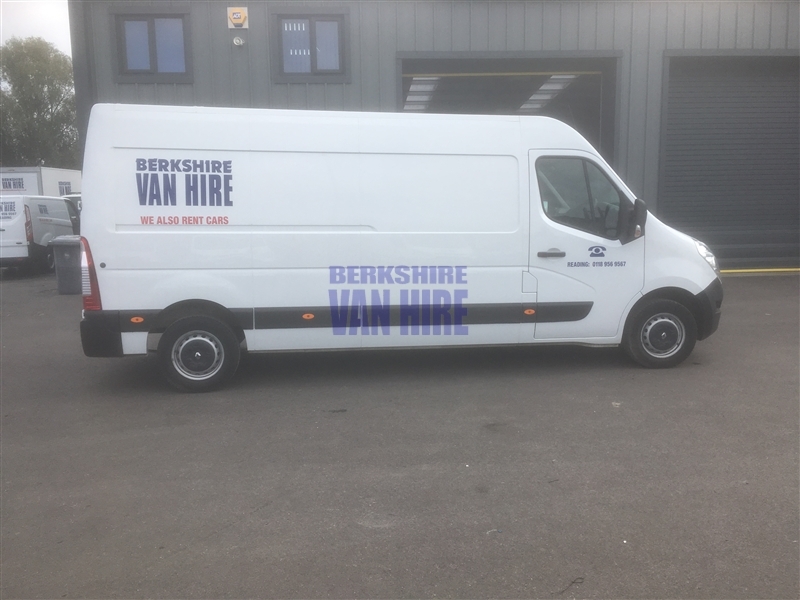 Although this van does not carry the most weight it is slightly longer internally than the short wheel base van and is a favourite with our customers for transferring furniture amongst other things.